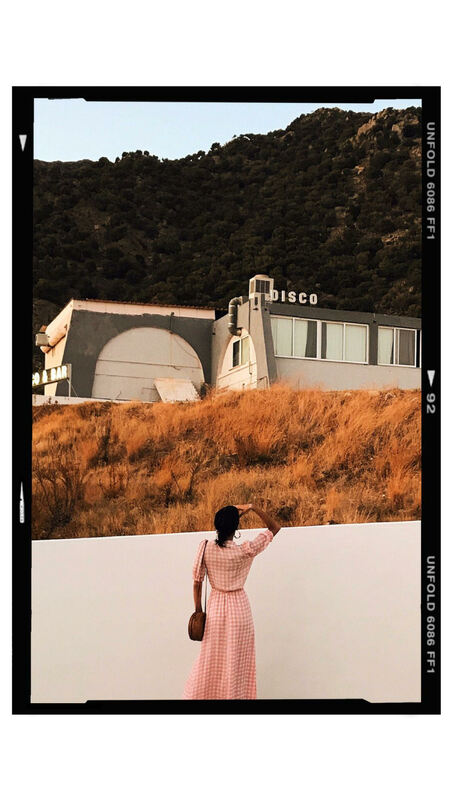 With spring just around the corner it’s time to talk SS19 and the three trends you guys are gunna want to try out. If there’s one place I go to for my daily dose of catwalk shows, season wardrobe updates is the Porter Edit. It’s y go-to and I get so many inspirations from them that I’ve chosen three of my favourite trends for you guys to shop and try! 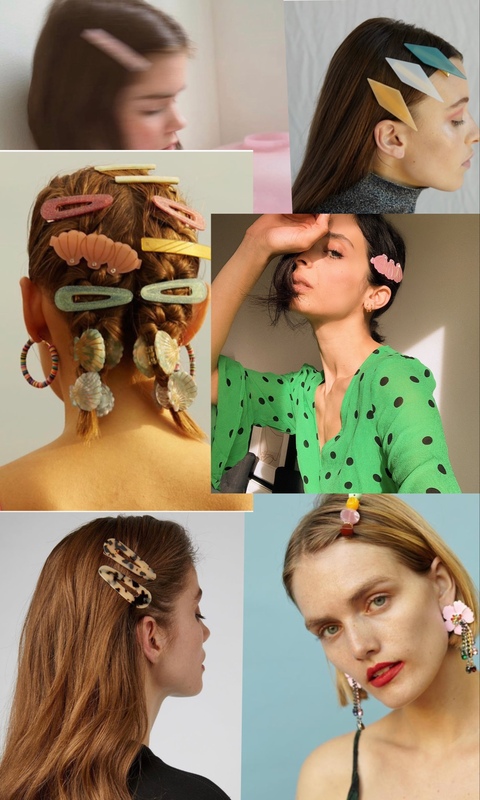 I’ve talked about hair clips here and just how much I am obsessed with them and it looks like I’m not the only one. They are a great way to add a little fun to your wardrobe and an affordable way to tick off a SS19 trend. 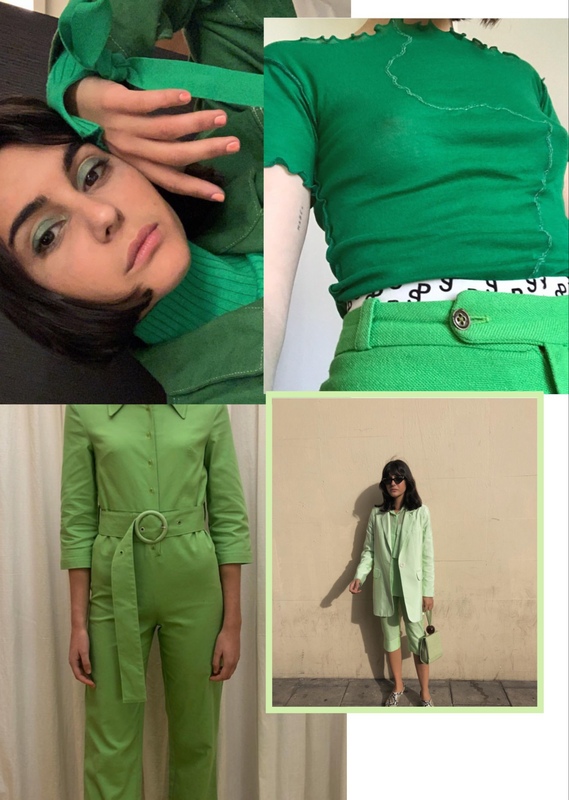 Now for the second trend to try this spring and I’ve already been incorporating it into my wardrobe is wearing anything green. I’m obsessed with this colour since I tried my first all green look (here) which you could say I was ahead of the game. Its been seen in all your favourite stylists and fashion editors alike, it’s the colour to incorporate into your wardrobe. 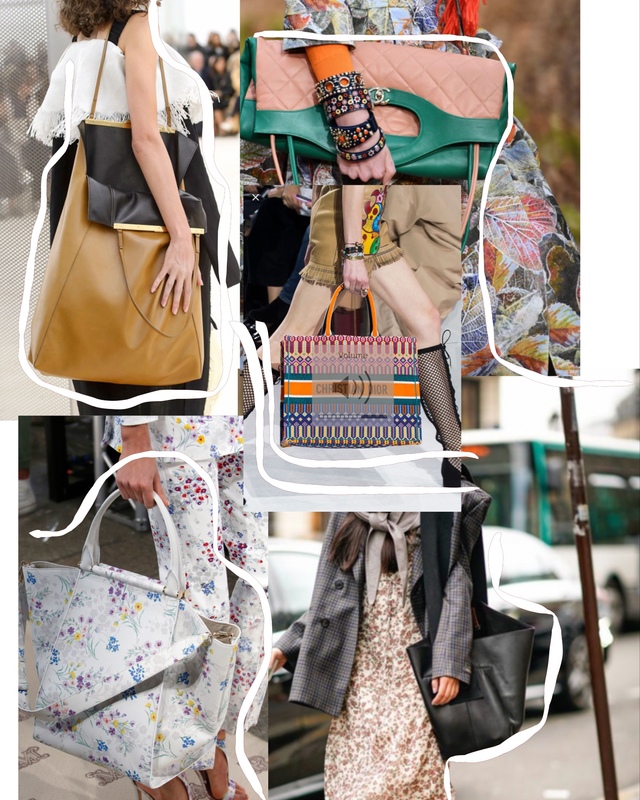 This season bags have just got a big and oversized upgrade. 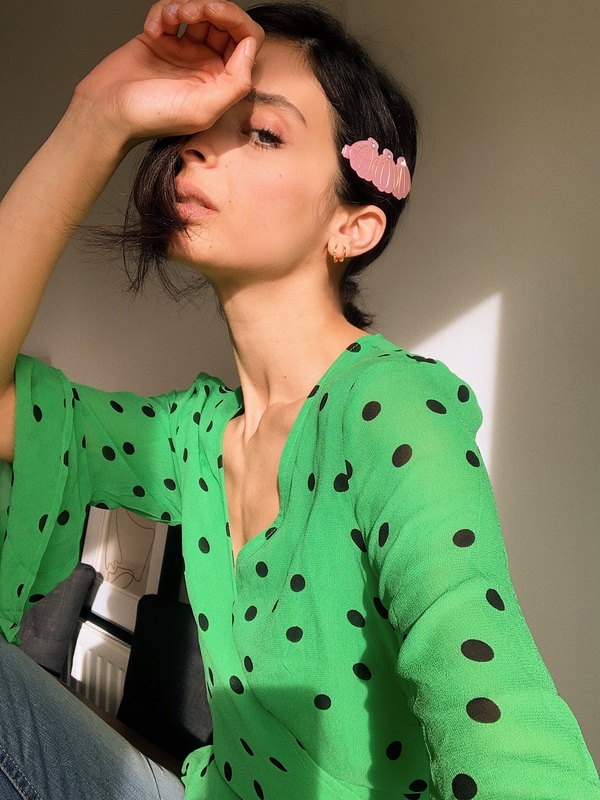 The catwalks have been filled with them and the high street has been quick to step up their game and produce this trend worthy accessory style for your wardorbe.